In 1974 my wife and I had been married seven years. We had two small children. My job and daily commute were stressful. After fighting rush hour traffic, I arrived home one evening and was briefly irritable with our children. I immediately apologized, but still felt bad about my temporary lapse. My wife later asked me “what’s going on?” I gave her my usual litany about having so much to do and so little time to do it. 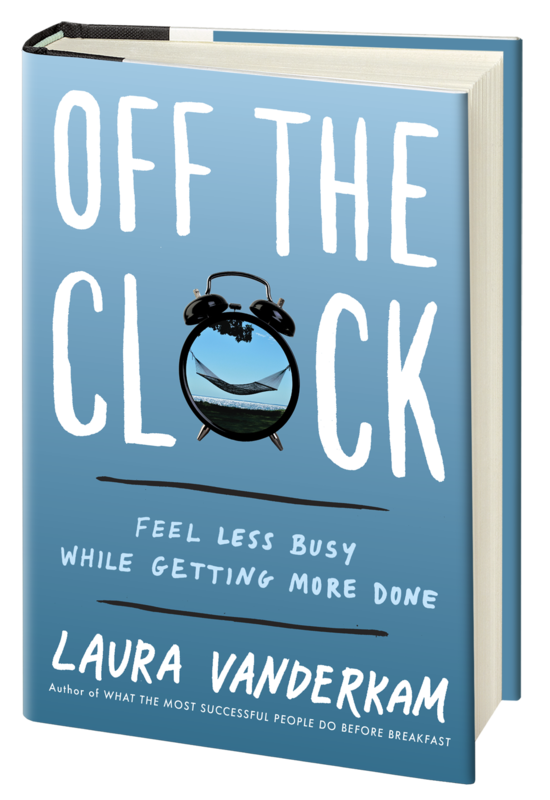 Laura Vanderkam expands on this theme in her bestselling book Off the Clock: Feel Less Busy While Getting More Done. 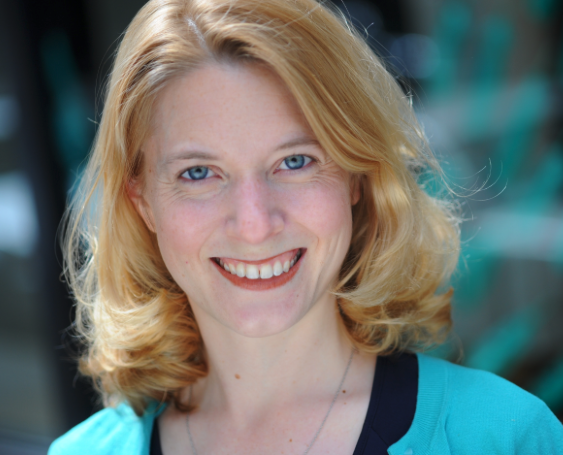 Her TED talk, “How to Gain Control of Your Free Time” has been viewed more than six million times. Duncan: It’s been said that nobody ever said on their deathbed that they wish they had spent more time at the office. 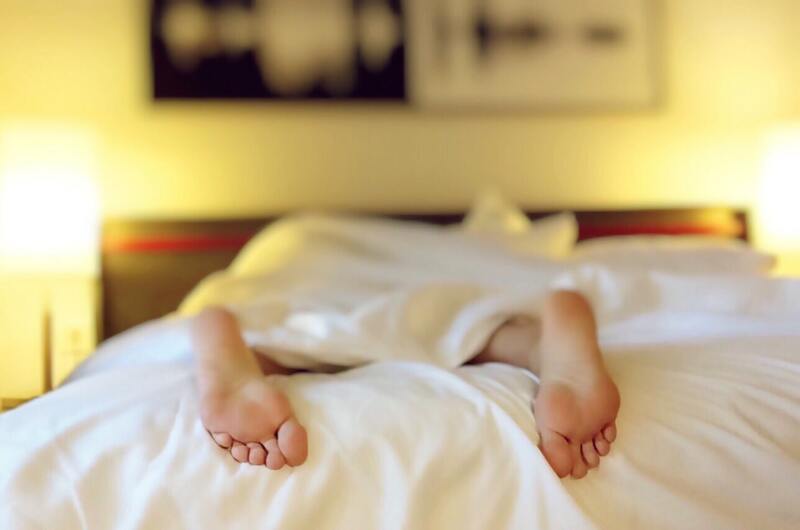 How can chronic workaholics invest more in “off the clock” activities without going on a guilt trip? Duncan: You write that “done is better than perfect because there is no perfect without done.” What mental shifts can a perfectionist take to benefit from this view? Vanderkam: One of the best ways to create a sense of time abundance is to plan more adventures into your life. When people say “where did the time go?” what they tend to mean is that they don’t remember where the time went. Plan memorable things into your life and you will remember them—and that can make time feel more vast. Rodger Dean Duncan is bestselling author of CHANGE-friendly LEADERSHIP and a regular contributor to Forbes and Fast Company magazines. He is widely known for his expertise in the strategic management of change, for organizations and for individuals. In 1972 he founded Duncan Worldwide to train and develop leaders. His clients have included some of the top companies in the world, as well as cabinet officers in two White House administrations. This entry was posted in Blog, The Duncan Report and tagged Balance, Productivity Health, Time, Time Management. Bookmark the permalink. Post a comment or leave a trackback: Trackback URL.